As part of a fundraising campaign to both raise the public profile of the Band and to earn money to spend on new equipment and music, we are implementing the Dove Holes Band 100 Club. To put it simply, you give £12 a year to the Band and will be allocated a ball number, with a chance of, each month, winning £25! 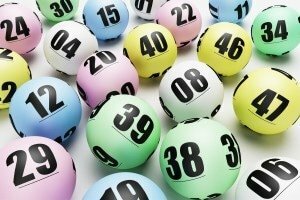 The number ball will drawn on the first week of every month. The winner will be contacted, shown on the website here, on our Facebook page and in the Band room window. If you want some more information or are thinking of joining, contact us.